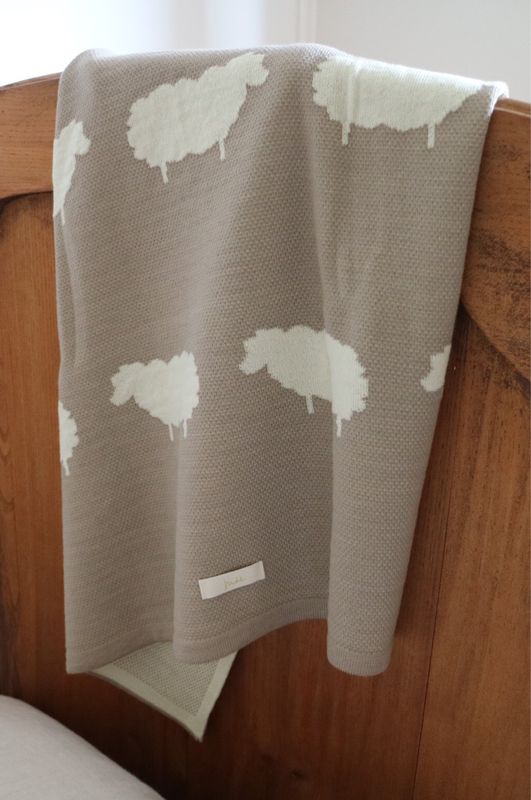 Sheep patterned Merino blanket in ‘moccasin’. 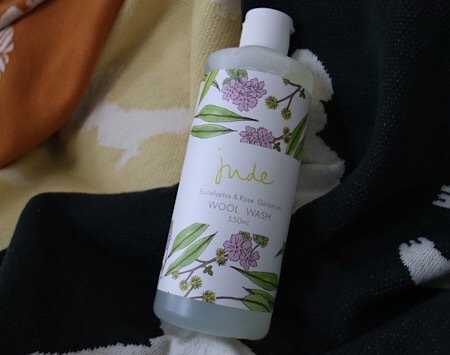 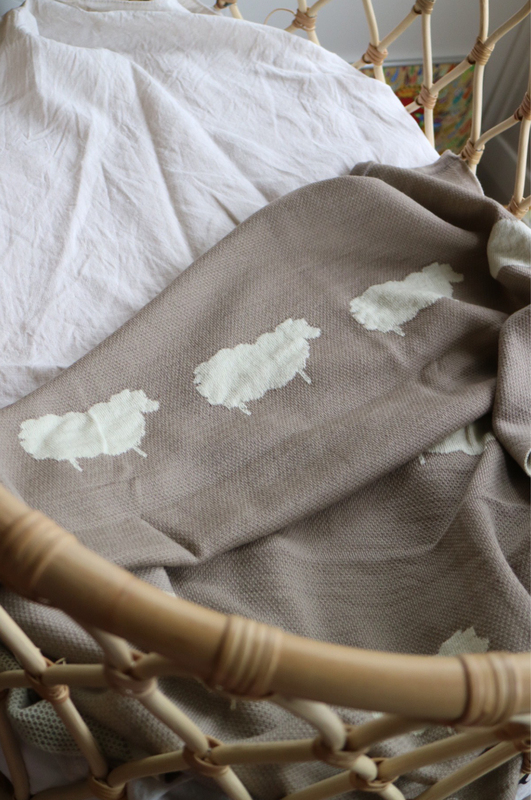 Its no secret that wool is the safest fibre for your little one. The BaaBaa Blanket is knitted in Melbourne, Australia from 100% pure Merino wool. 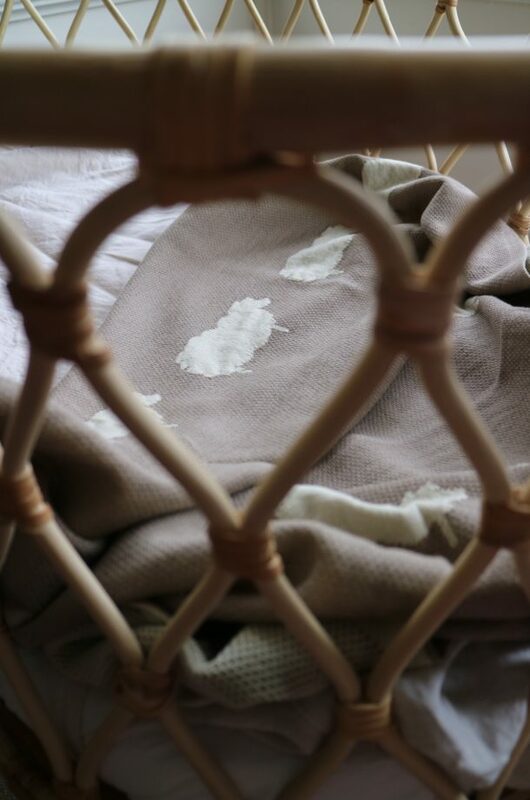 This blanket is the perfect size for the bassinet, pram or to wrap your precious bundle to keep them snug. 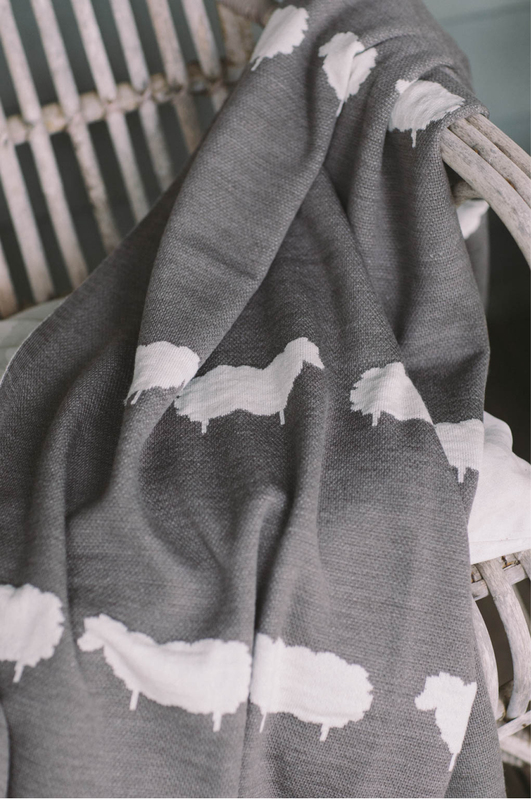 The adorable sheep pattern will add a touch of woolly cheer wherever it goes!